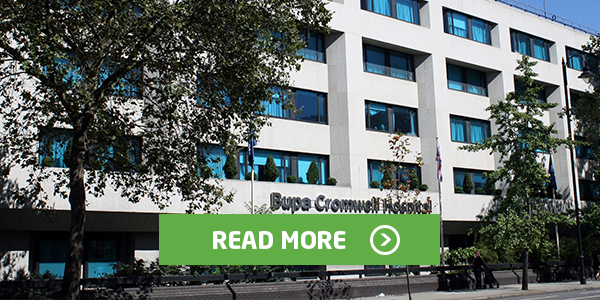 Internationally renowned Bupa Cromwell Hospital has moved a step closer to achieving its strategy to become paper-light, by rolling out our order comms and results reporting solutions. The deployment will improve the accessibility and accuracy of medical tests, and reduce their overall running costs and overheads. 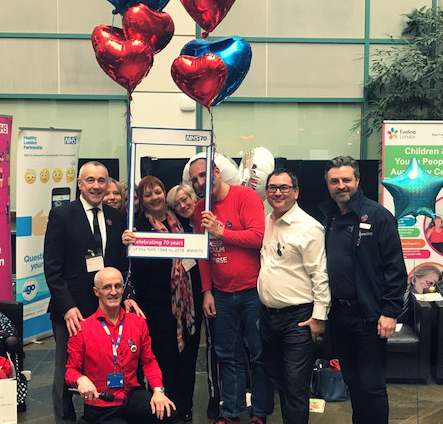 The move is part of the hospital's ongoing investment programme into its estate and infrastructure, to better meet the growing needs and expectations of their patients. Are you going to the Digital Health Leadership Summit? 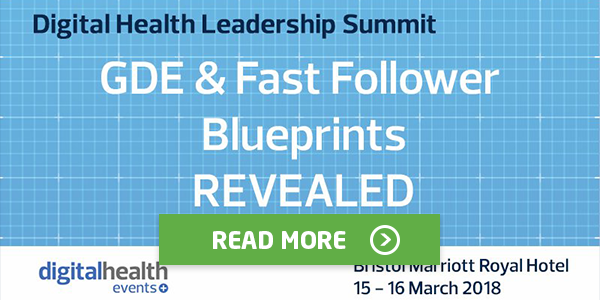 Don't miss our CEO, Shane Tickell, speaking about early lessons on partnership and blueprinting, with our GDE customer Andrew Forrest (CIO, Taunton and Somerset FT) and Fast Follower, Jane Ives (MD, Wye Valley NHS Trust). Day one at 13.40. Our Policy and Communications Director, Natalie Chishick, is also speaking at the event. She will join Dr Amir Mehrkar (GP & Clinical Lead, NHS Digital), Lorraine Foley (CEO, PRSB) and other leading integrated platform specialists, to discuss smarter buying for interoperability and open platforms. Day two at 15.45. 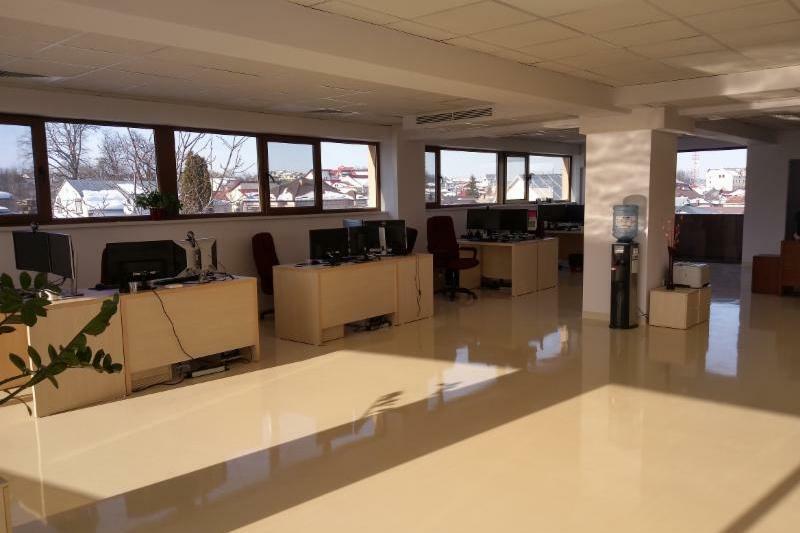 Ten years after opening the first office in Romania, the team have successfully moved into new premises. The 600sq. ft purpose designed space will be their home for the next 5 years, and was chosen to accommodate planned growth of our engineering team. 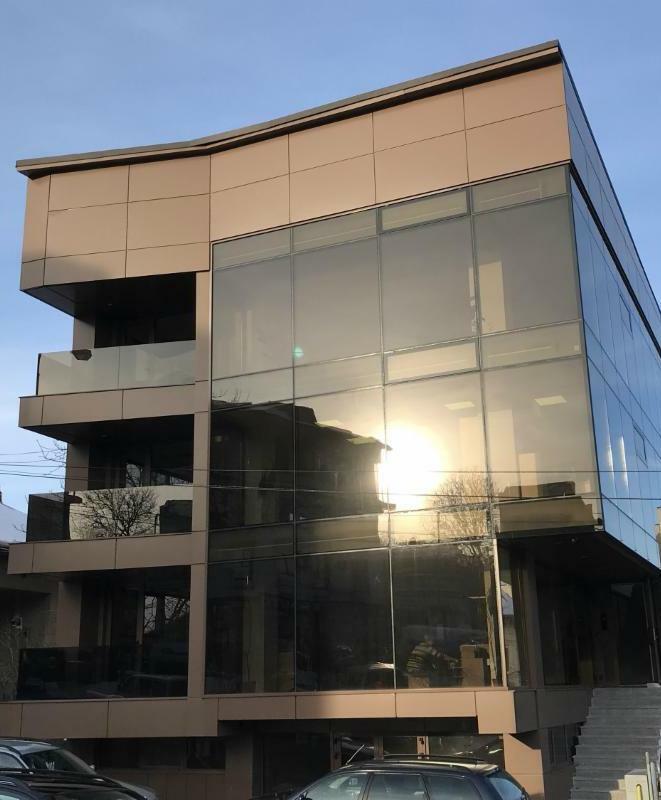 Plans for an official office opening are in place for later this year, so watch this space! Celebrating The Fab Academy's 3rd Birthday! 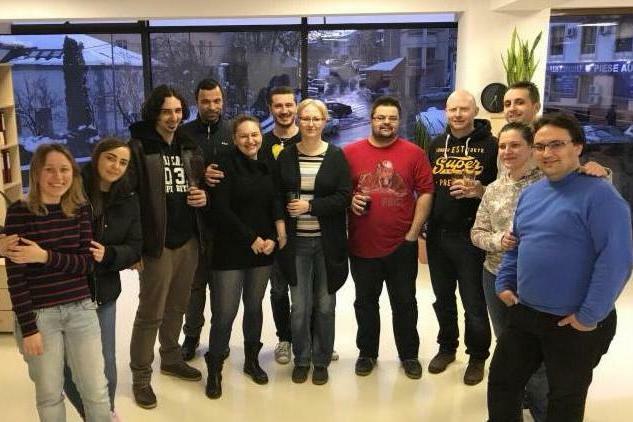 This month The Academy of Fabulous Stuff celebrated it's 3rd birthday. 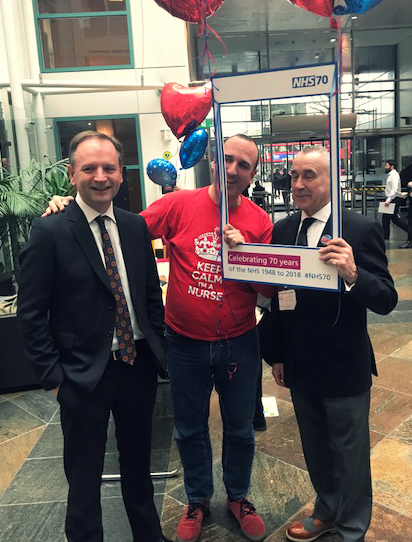 We joined them at the Department of Health and Social Care offices, alongside Fab Ambassadors, and a few of the NHS England team including CEO, Simon Stevens to mark the occasion. 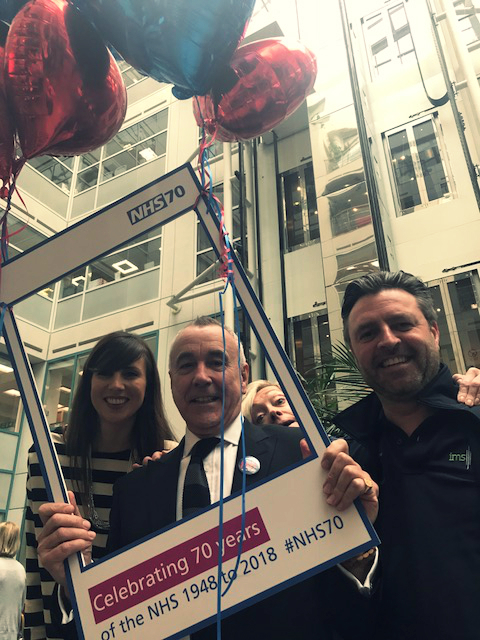 We've had an exciting couple of years with the Fab team, sharing the common goal of inspiring best practice and ideas for change across the NHS, and we're delighted to celebrate such a special occasion with them.